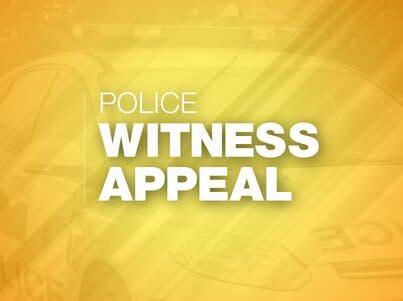 We are appealing for witnesses after it was reported a man indecently exposed himself near to the Sunnyside Medical Centre within the Pompey Centre between Fratton Way and Rodney Road last night (Jan 25) at around 7.10pm. Officers deployed to the area and arrested a 48-year-old man on suspicion of indecent exposure. It was reported that two children may have witnessed the incident and detectives questioning the man today would like to make an appeal to trace them. They are described as girls aged between 10 and 11-years-old. If you believe this may have been your child, please call 101 and quote 44190030725. Alternatively, call Crimestoppers on 0800 555 111 and leave information anonymously.